Hawke Cop preview – Must Win Game for New Look team. The depth of Nelson cricket will be severely tested when the Nelson Pine Griffins Hawke Cup campaign continues at Westport over the weekend. With 17 players unavailable there are several changes from the previous match a fortnight ago against Canterbury Country. While Buller are firm underdogs the new look Nelson line up will need to perform to their peak to maintain any chance of securing the ultimate goal of a Hawke Cup challenge. The major reason for the mass unavailability’s is selection of local players to higher level teams. While coach Ryan Edwards is chuffed with his players gaining those higher honours, the double edged sword is that he now has a limited player pool from which to select. 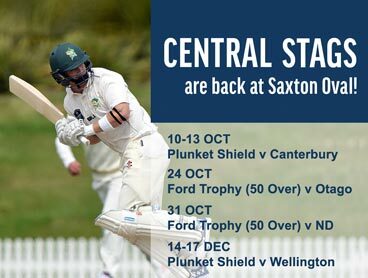 Having lost to Country and with Marlborough having good results over both Buller and Country this fixture now takes on escalated importance. While in Cup fixtures first innings victories are paramount, to have a realistic chance of further advancement, an outright victory over minnows Buller is probably a necessity. Nelson will welcome the return from the Central Stags of left arm spinner Felix Murray and will be hoping that he and the rest of the bowling artillery adapts to te artificial pitch being used for the fixture. 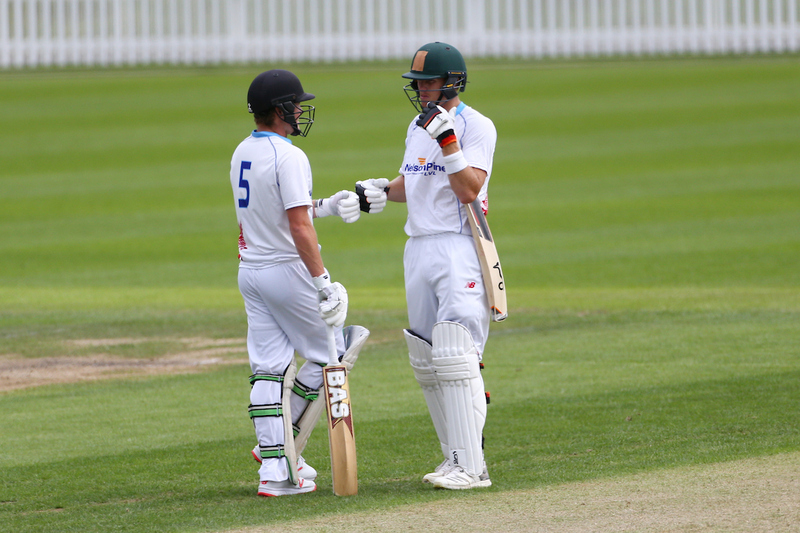 Debutant Ben Hazlett has been in good touch with both bat and ball in club cricket and should be able to transfer this momentum up to the next level. Brendan Hodgson will captain the team and his experience will be valuable in this context. Most of this new look team have been performing solidly in recent weeks. While the defections have made it difficult there has also been an air of excitement and an upbeat environment at training in the build-up. Edwards is encouraging his steads to grasp the opportunities available and approach the challenge with a positive mindset. As long as the fabled Westport weather plays its part Nelson will be hoping to apply scoreboard pressure from day one and then turn on the blow torch with its well-balanced bowling line up. This is a vital game for the Nelson Pine Griffins goals for the season, but this group appears to have the potential to keep the region’s hopes alive.